TYNGSBOROUGH — Police Chief Richard D. Howe reports that the Tyngsborough Police and Fire Departments responded after a teenager passenger was thrown from the bed of a pickup truck. Rescuers responded to the parking lot of Ayotte’s Stateline Smokin’ Joe’s, on the Tyngsborough-Hudson, N.H. border at 9:11 p.m. Upon arrival, police officers, firefighters and medics found a 17-year-old boy from Lowell on the ground suffering from traumatic injuries. A preliminary investigation indicates that the boy was riding in the bed of a 2000 GMC Senoma compact pickup truck, which was being driven erratically, when he was thrown from the vehicle. The passenger was taken by ambulance to Lowell General Hospital and transferred via medical helicopter to Beth Israel Deaconess Medical Center in Boston with serious, life-threatening injuries. The driver remained at the scene. The driver is identified as a 19-year-old male, also from Lowell. He has been cited for Operating to Endanger and Operating an Unregistered Motor Vehicle. Tyngsborugh Police will also seek to have the Registry of Motor Vehicles declare the driver an “immediate threat” and have his license suspended. The names of the driver and victim are not being released at this time. Additional charges may be added. 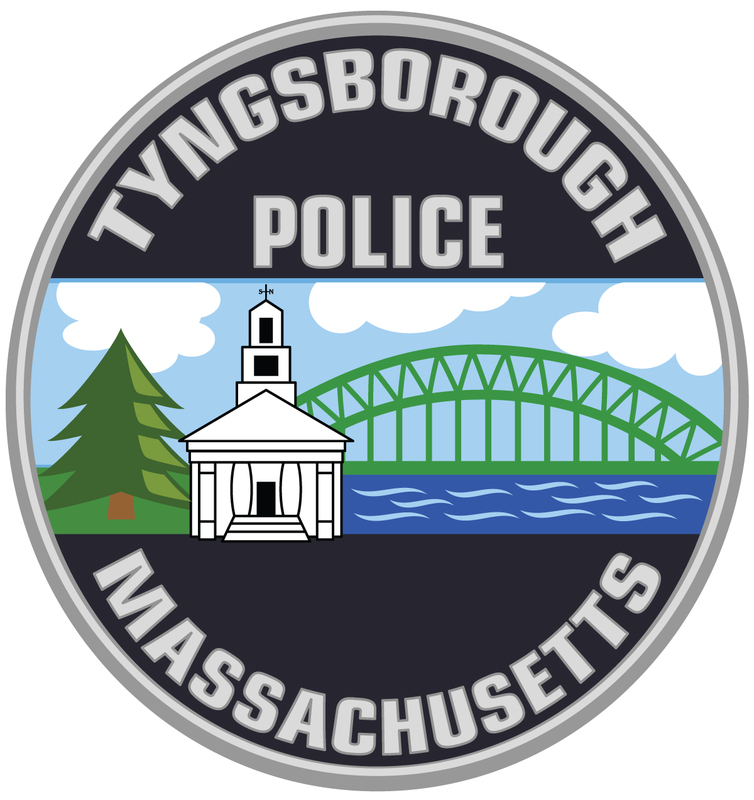 The incident is under investigation by the Tyngsborough Police Department. Ayotte’s Stateline Smokin’ Joe’s is located in Hudson, N.H., but most of the parking lot is located in Tyngsborough. DEDHAM — Chief Michael D’Entremont offers the following statement in regards to today’s news that a former Dedham police officer was convicted of accessory before the fact to the kidnapping of James Robertson, the Avon father kidnapped from his family home on New Year’s Day 2014 and found murdered in the woods of Upton, Mass., about two years later, according to Norfolk District Attorney Michael W. Morrissey. The former officer has resigned from the Dedham Police Department. Two other men were convicted October 11, 2018, in the kidnapping and murder of Robertson. A Norfolk County District Attorney press release from that conviction with additional information can be reviewed here. GLOUCESTER — Chief Edward Conley reports that the Gloucester Police Department is investigating after two pedestrians were struck by a motor vehicle. Gloucester Police and Fire responded at 11 a.m. to a location outside 951 Washington St., in the Lanesville section of the city. 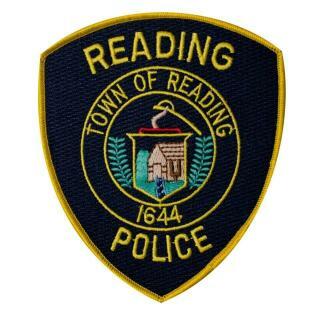 Upon arrival, rescuers found that an adult male and adult female had been struck by a light duty dump truck. The male sustained serious, life-threatening injuries and was taken by medical helicopter to a Boston hospital. The woman sustained serious injuries that are not believed to be life-threatening, and she was taken by ambulance to Beverly Hospital. A preliminary investigation indicates that the two suddenly entered the roadway in the path of the truck when they were struck. The driver remained at the scene and was cooperative with police. This incident is under investigation by the Gloucester Police Department.